Fred J. “Apple” Kantner, 66, of Wapakoneta, died at 12:59 a.m. Sunday, December 10, 2017, at his home surrounded by his family. He was born April 18, 1951, in Wapakoneta, the son of Grant and Dorothy (Henderson) Kantner. He was preceded in death by his father and his mother survives, in Wapakoneta. On August 14, 1976, he married Diana Lenhart, who survives in Wapakoneta. Other survivors include four children: Jason (Angie) Kantner, of Thomasville, Georgia, Marcia Pastor, of Wapakoneta, Sarah Ball, of Knoxville, Tennessee, and Kevin (Karen) Kantner, of Wapakoneta; 10 grandchildren: Alex Kantner and Sam Kantner, of Thomasville, Georgia, Austin Kantner, Cody Kantner and Dylan Kantner, of Wapakoneta, Haley Pastor, of Broughton, Chris Ball and Kory Ball, of Knoxville, Tennessee, and Will Campbell and Kali Kantner, of Wapakoneta; two sisters: Kathryn Norman and Carol Copeland, both of Wapakoneta; a brother: Gary Kantner, of Wapakoneta; a brother-in-law: Gene Evans, of Belle Center; a mother-in-law: Clara Lenhart, of Wapakoneta; three brothers-in-law: Joe (Judy) Lenhart and Rick (Tonya) Lenhart, both of Wapakoneta, and Ralph Stoner, of Delphos; a sister-in-law: Marlene (Dave) Zwiebel, of Wapakoneta; and numerous nieces, nephews and great nieces and nephews. He was preceded in death by his father-in-law, Herman Lenhart; his son-in-law, Bradley Pastor; his sister, Betty Evans; his sister-in-law, Sandy Kantner; his sister-in-law, Mildred Lenhart; and his brother-in-law, David Goergens. Fred was a 1970 graduate of Wapakoneta Senior High School. He worked at Crown Equipment for 30 years before retiring in 2014. He was a member of St. Joseph Catholic Church, in Wapakoneta. 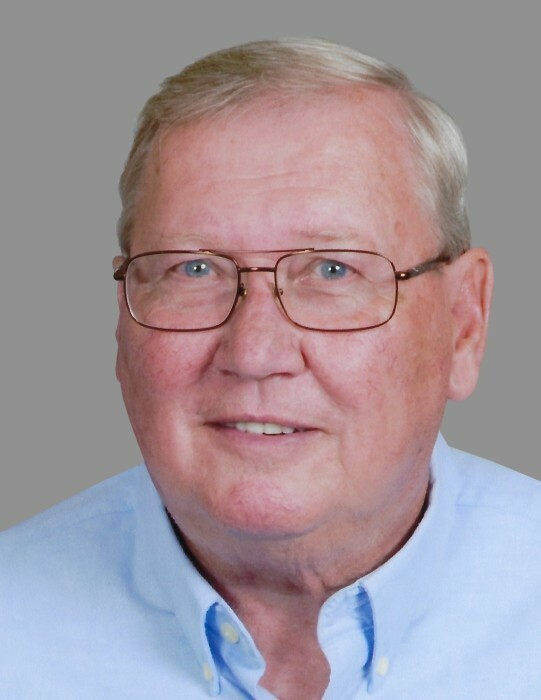 He was an active member and volunteer with the Knights of Columbus and St. Joe's Bingo. He was a member of the American Legion Post 330 and Eagles #691. Fred enjoyed spending time with his grandchildren, camping, and annual trips to Las Vegas with friends. He was a fan of the Ohio State Buckeyes, Pittsburgh Steelers, and NASCAR. Mass of Christian Burial will begin at 10:30 a.m. Wednesday, December 13, 2017, at St. Joseph Catholic Church, Wapakoneta with Rev. Sean Wilson officiating. Burial will follow at St. John’s Catholic Cemetery, Fryburg. Friends may call from 2-8 p.m. Tuesday at Schlosser Funeral Home & Cremation Services, Wapakoneta. In lieu of flowers, memorial contributions may be directed to St. John's Catholic Church, Fryburg or to the Wapakoneta Athletic Boosters.